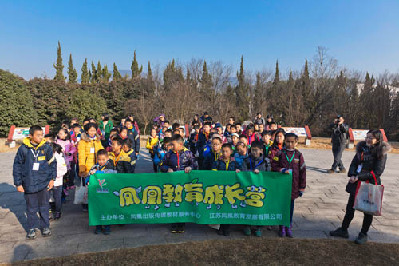 Yilin Press recently joined hands with the Amity Foundation to promote a campus library program in China's remote western regions. The Phoenix Publishing and Media has donated books several times and has increased book supplies to Lhasa for several years now. 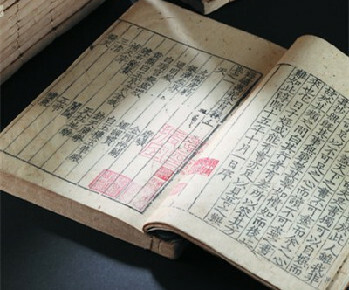 The Phoenix Publishing and Media Group outbid other competitors at the 2012 Beijing Council Spring International Auction, and acquired a part of the prestigious and historically valuable Guoyunlou Book Collection. At a charity event in Guanyun, Jiangsu, on Sept 23, 2014, the Phoenix Media group donated 100,000 yuan ($16,100) and 5,000 books to students in the county whose parents live in impoverished conditions. On July 21, 2014, Nanjing Phoenix International Bookstore won the bid on a school library project in Lhasa. In Janurary, the Phoenix Education Development Co opened a science camp in Nanjing.